Don’t miss the chance to see The New York Times pick for “The Best New Play on Broadway”. This critically acclaimed Broadway hit crackles with wit, one-liners, a fierce cast of characters and a sharp storyline, which is why we want you to see it. 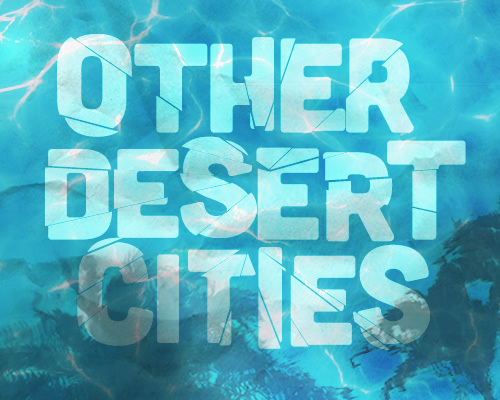 This Ticket Tuesday, we’re offering tickets to see The Arizona Theater Company’s production of Other Desert Cities at the Herberger Theater. Centered around a wealthy upper-middle class family with political influence, Other Desert Cities takes place in Palm Springs, California. When a member of the family reveals plans to publish a tell-all memoir, their seemingly perfect façade is disrupted. The show runs from February 13 through March 2.